What is coming your way today is really eye catching and mesmerizingly beautiful. 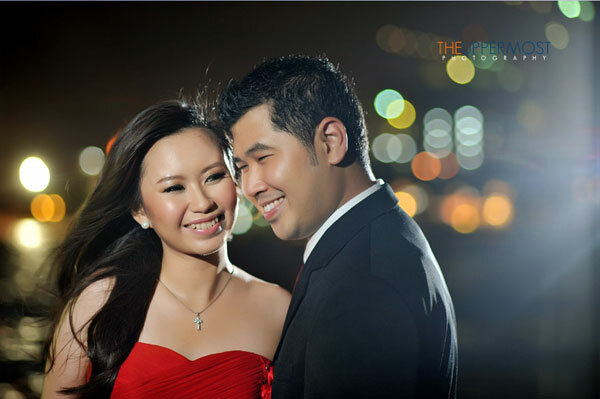 Wedding is a special ocassion when the bride and groom are the focus of everyone’s attention. They are given royal treatment on their wedding day. 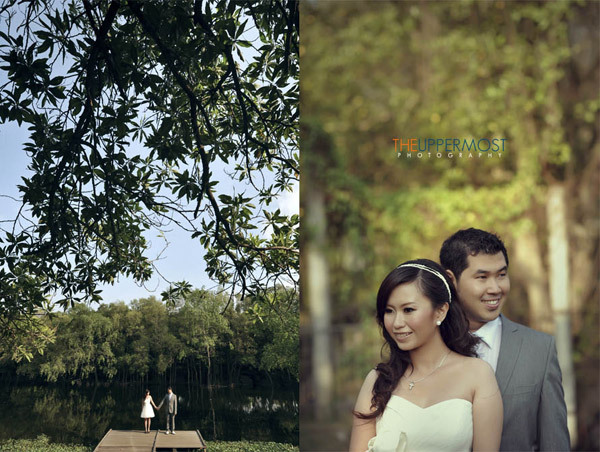 Pictures of the very couple are captured to make each and every tiny moment– a worth memory. For this prospect highly professional photographers are hired to perform this task effectively. 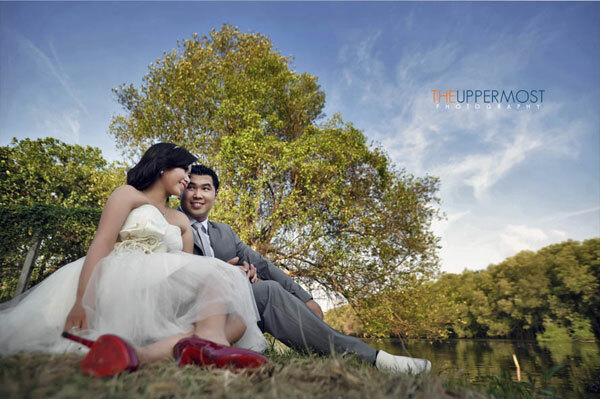 Today my post is all about cute & beautiful professional Wedding Photography pictures by UPPERMOST Photographers. It is unfolding The UPPERMOST photographers, Sigit and Tito who have dedicated their lives in wedding photography and are accessible to go anywhere around the world if people get them hired. 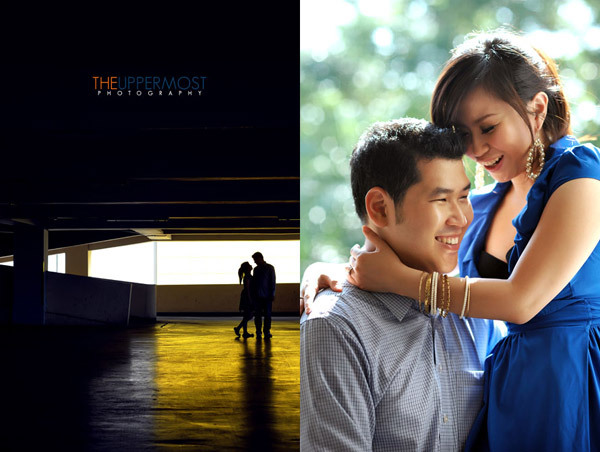 This time a cute and adorable couple has been captured by the Uppermost professional photographers in today’s post. Hope it will find you taking pleasure and inspiration out of this beautiful wedding photography. Take it away!